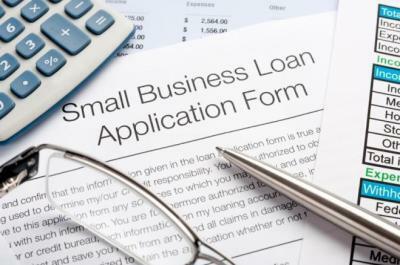 If you have an established business and need to look into your borrowing power for expanding the business or finance a new initiative to allow your business to grow and expand, we are in a position to support your business goals and work with you in selecting the correct financial solution for your businesses circumstances. We can help you across a range of finance options from Chattel loans to Debtor finance as well as with any type of asset finance. If you are considering the purchase a commercial property for running a business or for investment purposes, Obtain Finance can help. 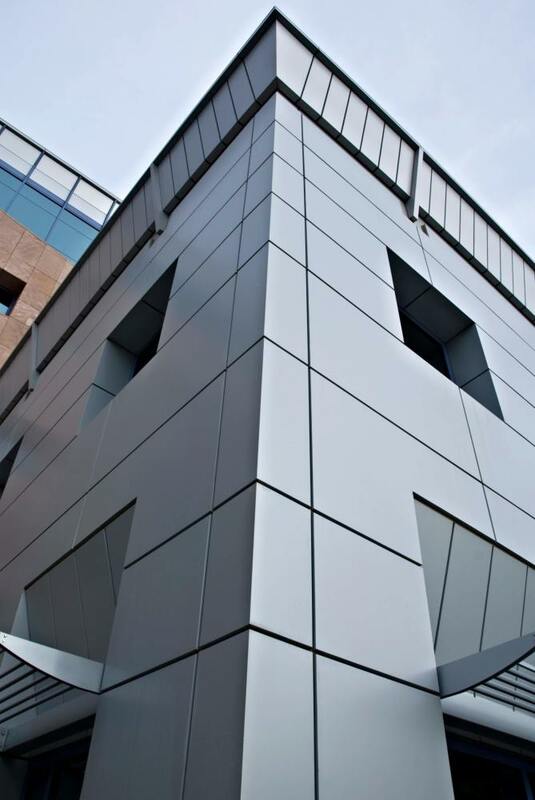 We can find lenders that use the commercial property as security or residential property as security (or in some cases both). Often if a residential property is used as security, interest rates are the same (or simmilar to) as residential loans.